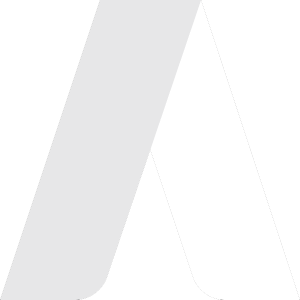 Adlantic is a digital marketing agency for growth. Our goal is to improve and power your sales opportunitiy pipeline. We help B2B clients attract, convert and nurture leads. 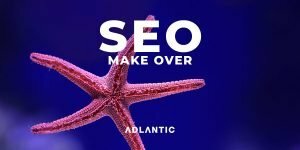 Adlantic provides marketing strategy and execution for B2B organisations. 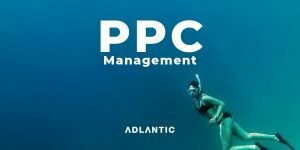 Adlantic’s marketing consultants help you stay connected with current and prospective customers. 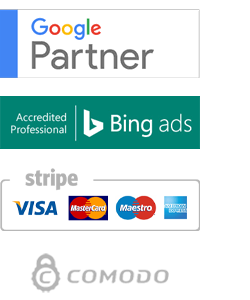 Our partnerships with Google and Bing provides you with the expertise and insights to put your brand in front of your customers. Our campaign delivery and sector knowledge guide them every step from awareness to purchase. Make the most of marketing by increasing inbound leads from digital marketing. 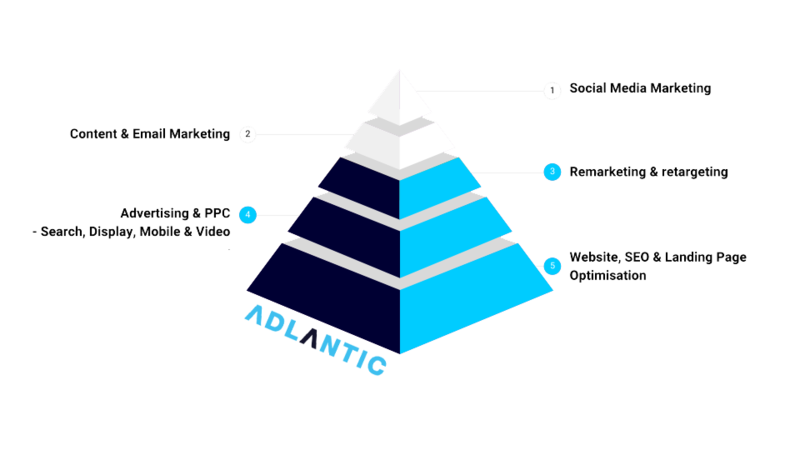 Our PPC and SEO training puts you and your team in control of your marketing budget. Knowing how to use it effectively is vital to improving your return on marketing spend. 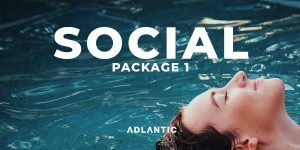 Stay current with the latest marketing news, get digital insights and thought leadership as well as all training and Adlantic events.